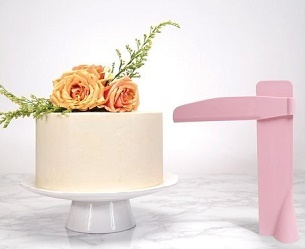 A vintage hat box cake is one of the ultimate “go-to” cake designs for lots of occasions – birthdays, anniversaries, Mother’s Day cakes, engagement cakes and wedding cakes too. 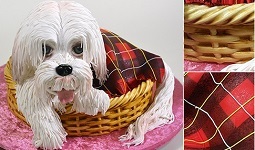 We have two exquisite hat box cakes above by We Want Cake UK (above left) and the much admired Cotton & Crumbs (above right). 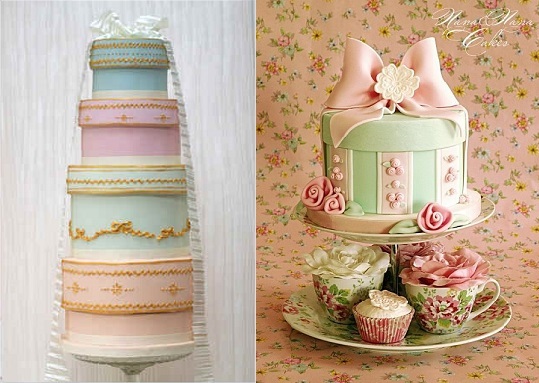 Rosalind Miller Cakes have created a beautiful vintage, yet quirky hat box wedding cake design in pretty pastels with gold accents (below left). 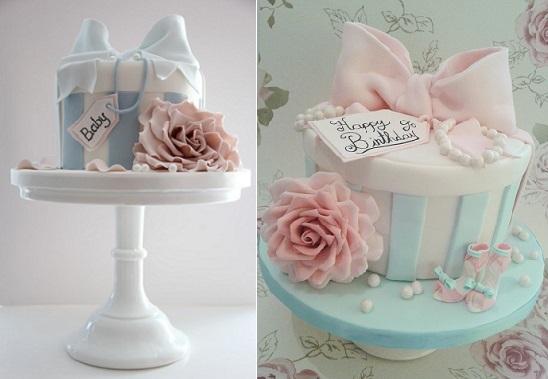 Leading Italian cake designers Nana & Nana Cakes have incorporated antique panelling details in their take on the vintage hat box cake trend (below right) in a beautiful mint and pink colour palette. 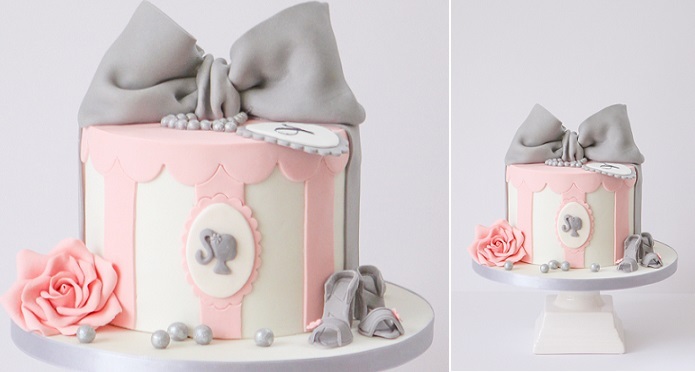 Below left, we have another beautiful design from Cotton & Crumbs for an elegant 18th birthday party complete with miniature stillettos. 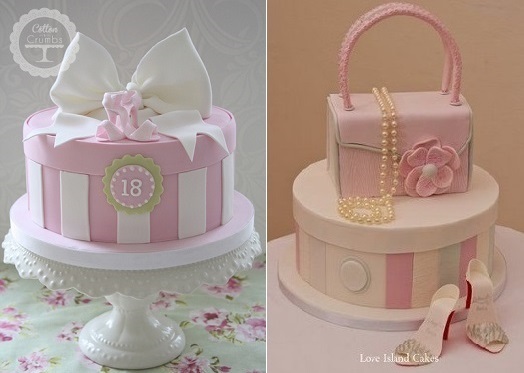 Love Island Cakes in Cyprus have incorporated a vintage box style handbag and draped pearls in their beautiful hat box cake design (below right), which also make a beautiful birthday cake for a young lady’s 21st birthday cake, 30th birthday and well beyond. 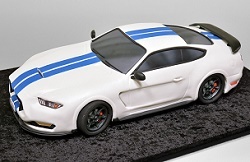 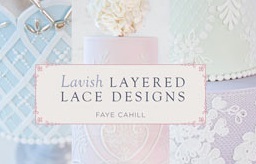 here from Frankly Sweet to make the tiny little accessories). 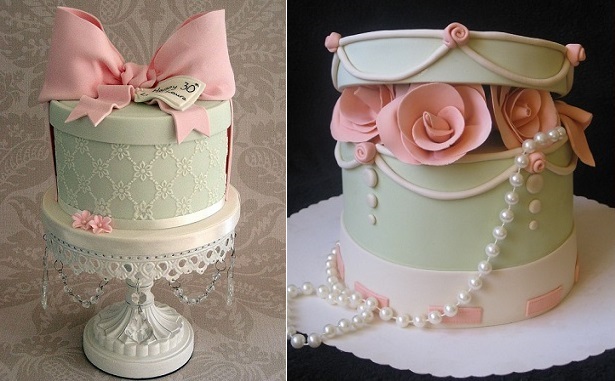 Fonant swags and pearls add a classic touch to the second hatbox cake below right also in pale green and pink by Cakes by Mina Bakalova. 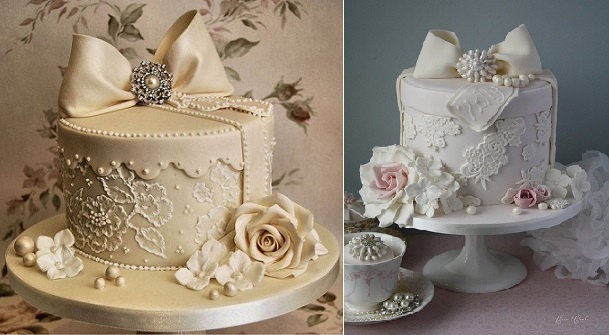 Another pretty vintage hatbox cakes via M Bakes from the Cotton & Crumbs hatbox class ( below left) this time in the more unusual but yet complimentary shades of lavender and duck egg. 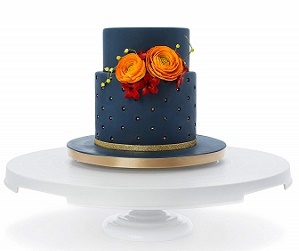 A cameo silhouette adds a beautiful touch to the vintage hatbox cake design below by Pasteles Alma. 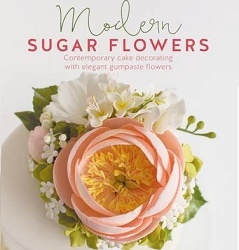 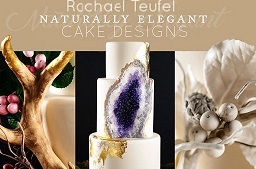 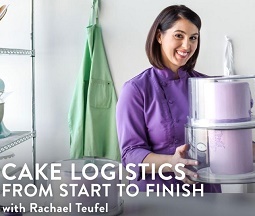 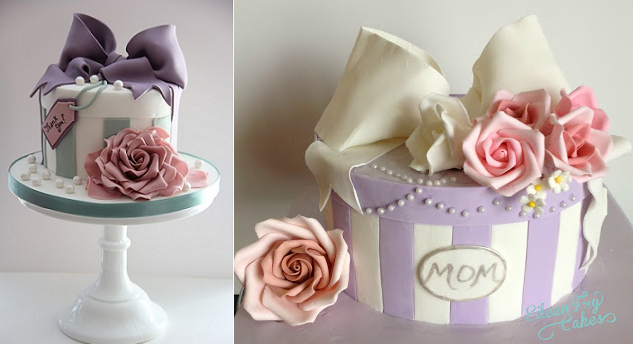 Below right, Eileen Fry Cakes have created a very elegant Mother’s Day cake in a lavender hat box cake design. 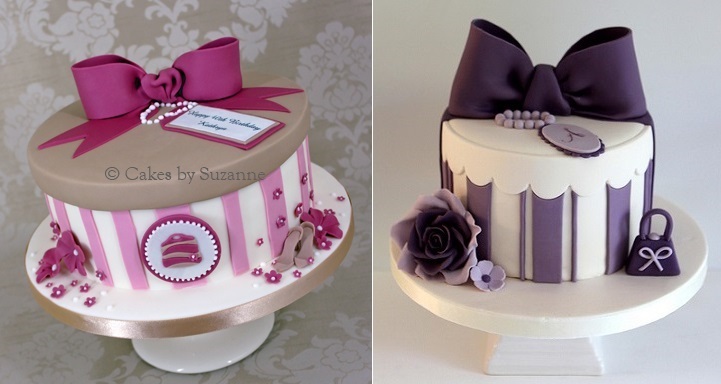 And it’s not just pastel shades that work with hatbox cakes, strong colours work wonderfully too as you can see in the fabulous examples below by Cakes by Suzanne (left) and by Pasteles Alma (right). 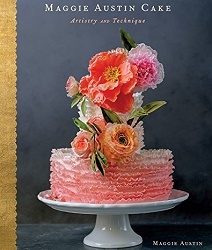 To create your own vintage hatbox cake, you’ll find a tutorial here to help you, including how to make a fondant bow: hat box cake tutorial. 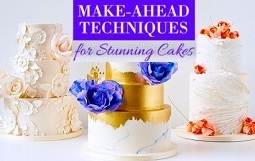 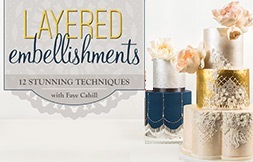 For more on creating beautiful lace side designs for your hatbox cakes, see our features on: Lace Piping, Lace Applique and Lace Stencilling on Cakes. 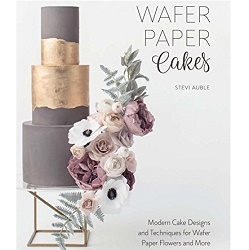 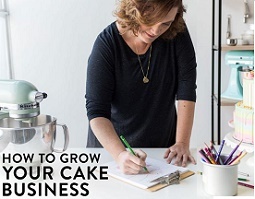 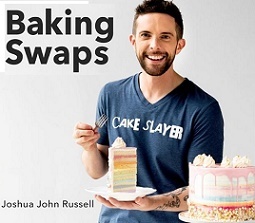 Check out our feature on Instant Cake Art with Edible Icing Sheets also on how to add pretty vintage patterns to your designs.